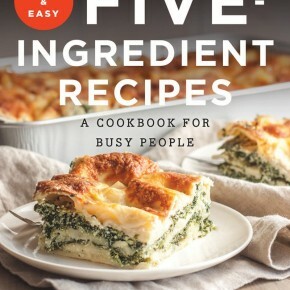 My cookbook Fast & Easy Five-Ingredient Recipes: A Cookbook for Busy People is in stores today!!! I cannot wait for you to see it and to cook from it (I’d love to see what you make using #Sweetphicookbook on social media). 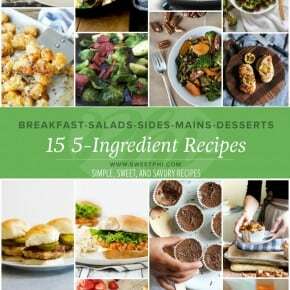 There are 105 recipes in the book, all accompanied by a photo, all with 5 ingredients or less! The fact that you can walk into stores and find my cookbook is still surreal to me. I honestly cannot believe it. All the love and support: I am humbled and honored beyond words. THANK YOU!! This week I’ll be sharing more about how the launch party went (amazing!) 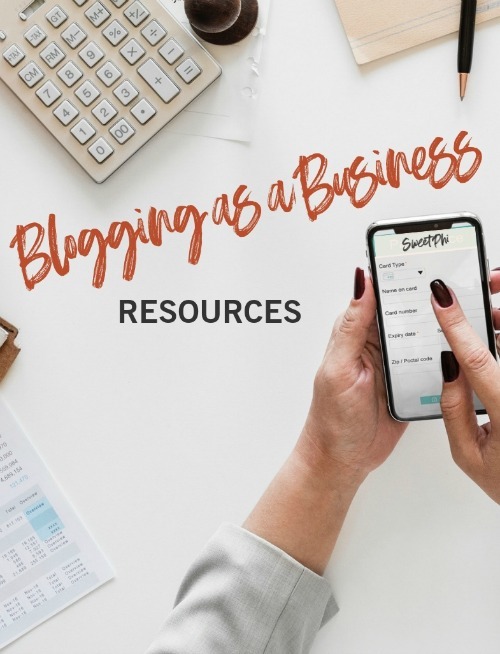 and about all the incredible bloggers who have been sharing about the book! The cookbook is available via: Amazon, Barnes & Noble, Boswell Books, IndieBound, Walmart, at Costco, and wherever books are sold. 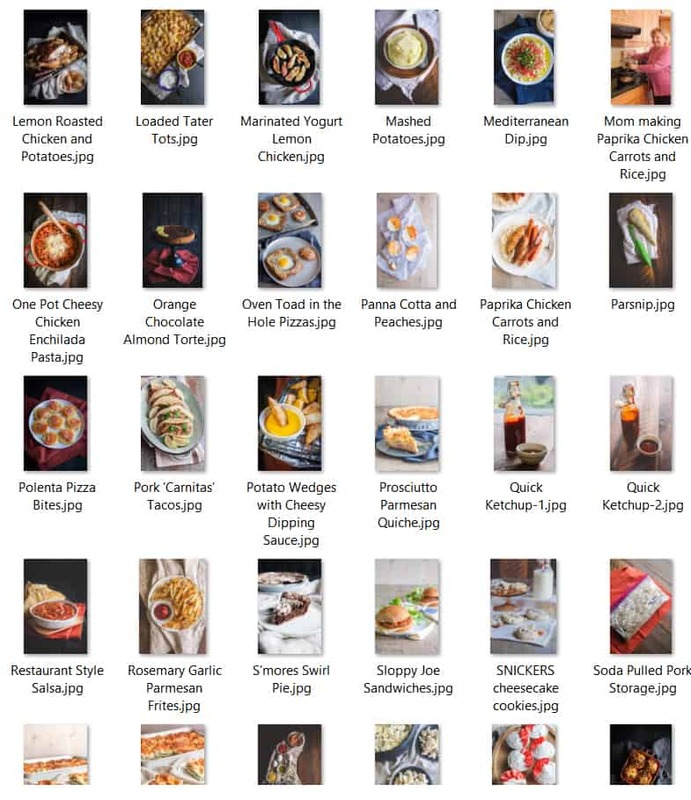 Here is a preview pane of some of the pictures/recipes you’ll find in the cookbook, and if you tune in to my Facebook at 6:30pm (CST) I’ll be making one of the recipes from the cookbook via Facebook live (streaming video)!! Thank you SO SO SO much <- truly you are the best and I am so grateful! So excited you made and like the buttermilk pancakes from the book, I told Nick and he's like "please make those this weekend" lol! GAH, just over the moon excited that you like the book, thank you! Just received my copy in the mail today, it is awesome! Can’t put it down. OMG THANK YOU SO MUCH Kay, your words and support truly mean so much to me, thank you! Thank you so much for your comment. I believe I figured out the problem, your message was hanging out in my junk folder – I marked you as a safe sender and sent along the bonus a few minutes ago! Thank you again!!! 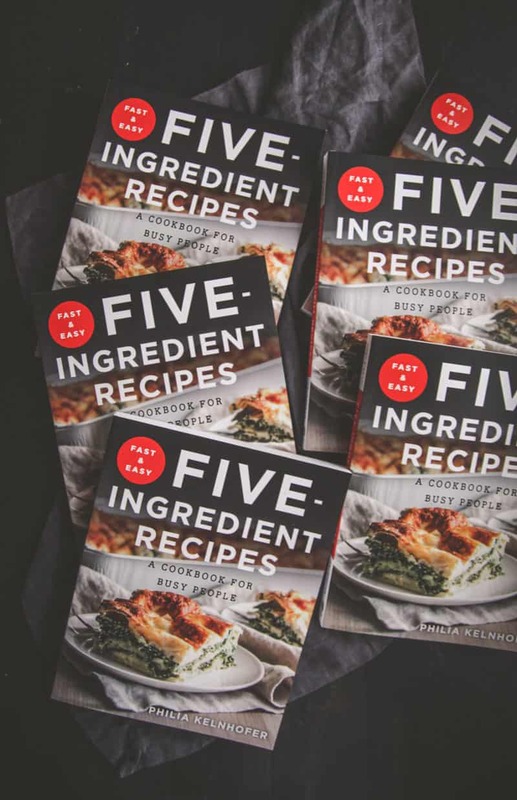 The new cookbook looks amazing and just what busy people need! 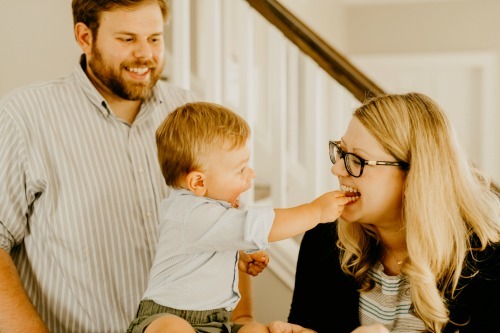 Can’t wait to check out and try some of these recipes – they sound delish! Congratulations:)! Thank you SO much, I truly appreciate your kind words!! OMG THANK YOU so much!!!! I cannot wait to hear what you think of it! Thank you again. CONGRATS!!!! The photos are beyond gorgeous. Reason enough alone to get the book! I am headed to B&N today, so I’ve got to hunt it down when I get there! Omg this is so exciting!! Just 5 ingredients and so many delicious recipes!!! Congrats!! Congrats, Phi!!!! Seriously, way to rock it! 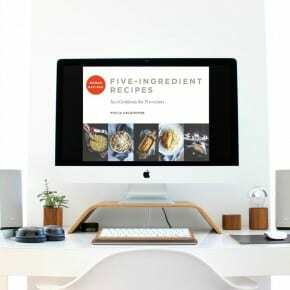 Your cookbook looks AMAZING! I mean 105 recipes, all with 5 ingredients or less? Whats not to love?!! I bow down to your greatness! 😉 Cheers, girl! Thank you SO MUCH for your kind words and congratulations!!! !